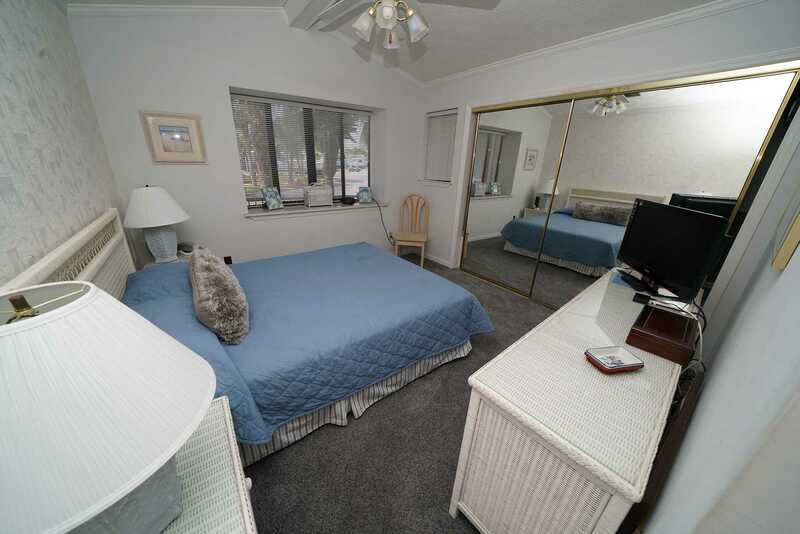 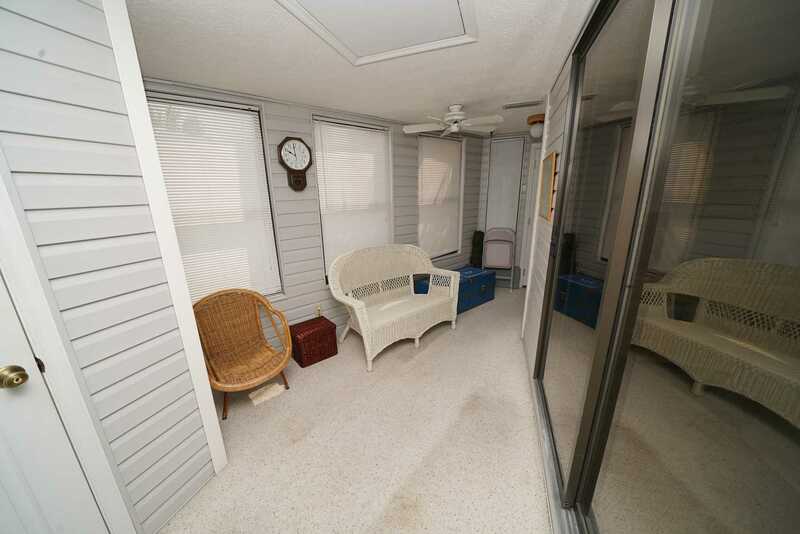 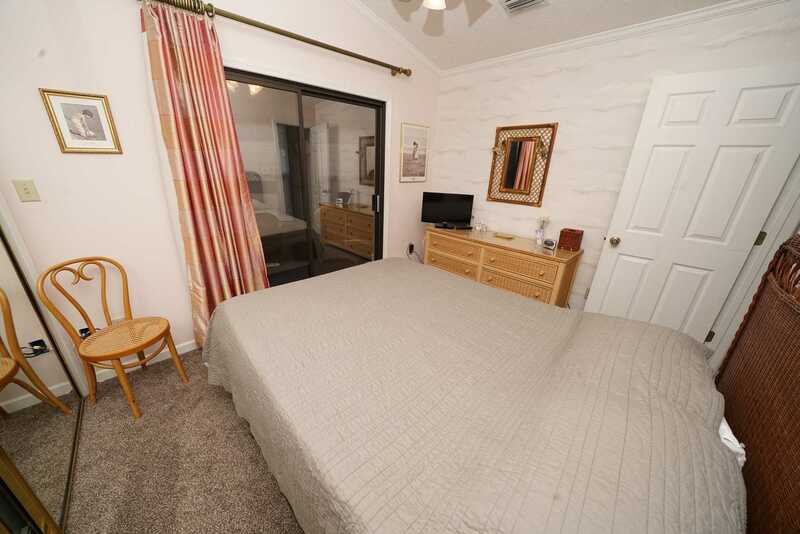 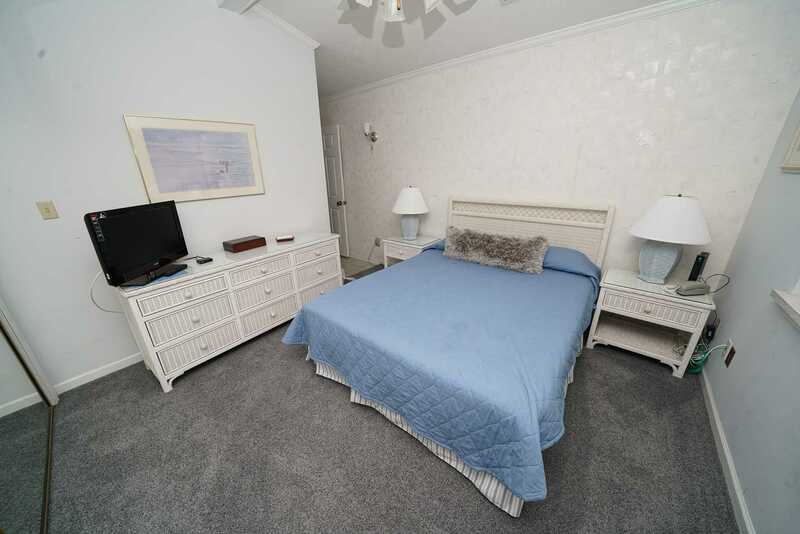 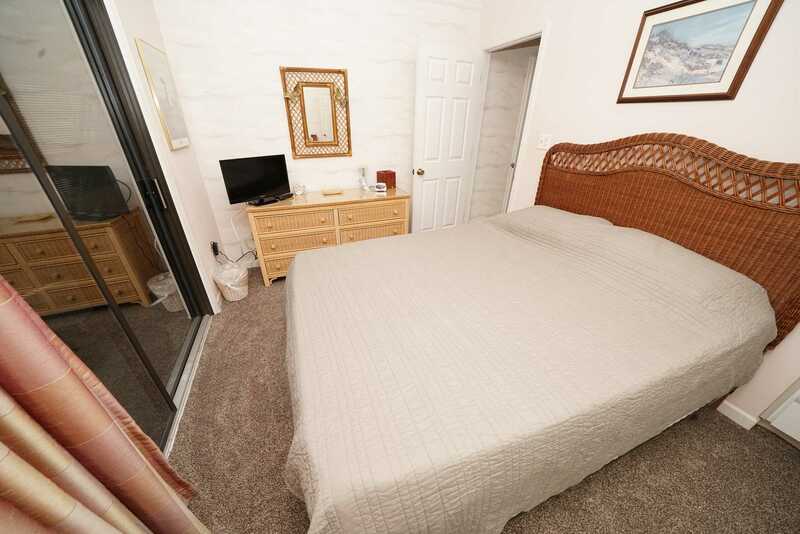 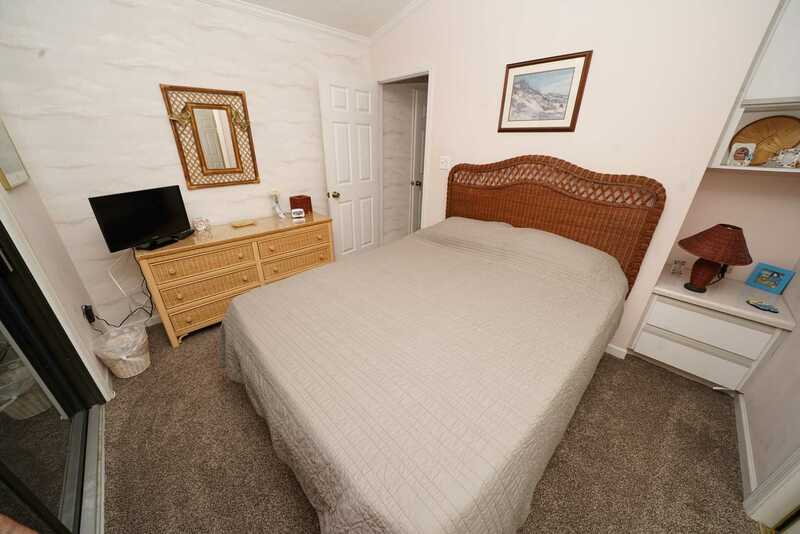 - 2 Bedrooms - 2 Full baths - Master Queen Bed & Guest Full Bed - This home also includes a Queen Sleeper Sofa - Dishwasher - This is a very nice stick built home with an open floor plan. 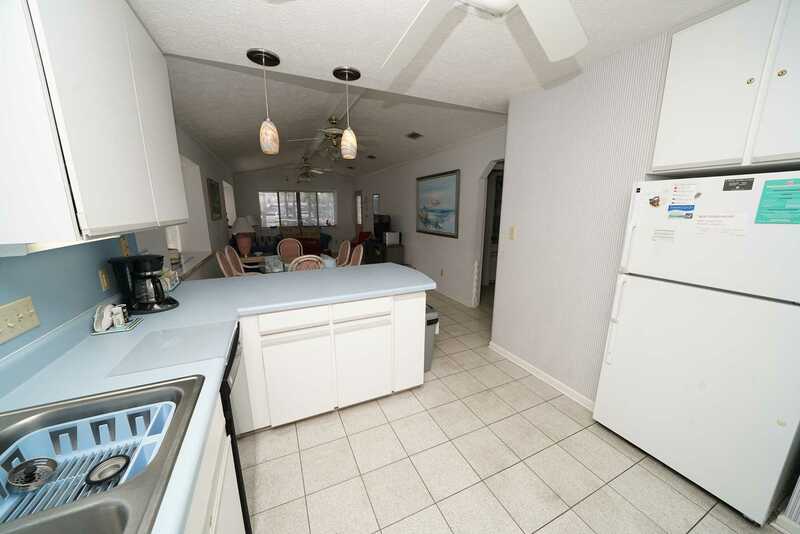 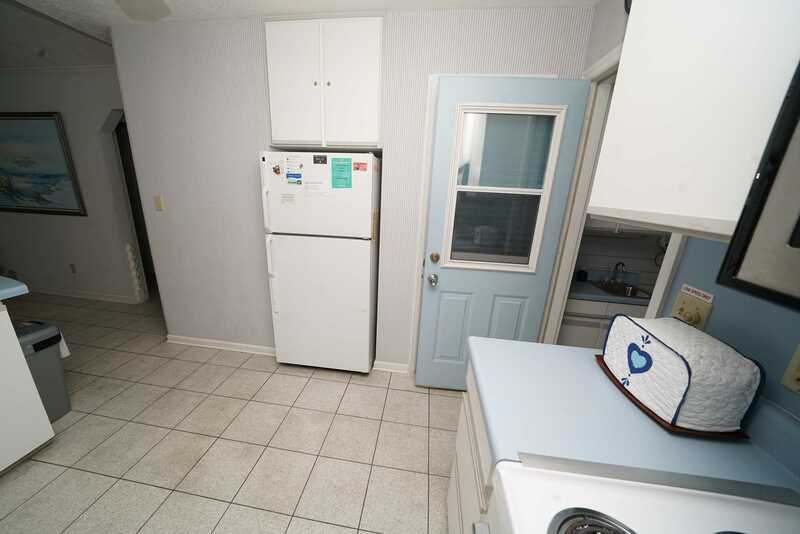 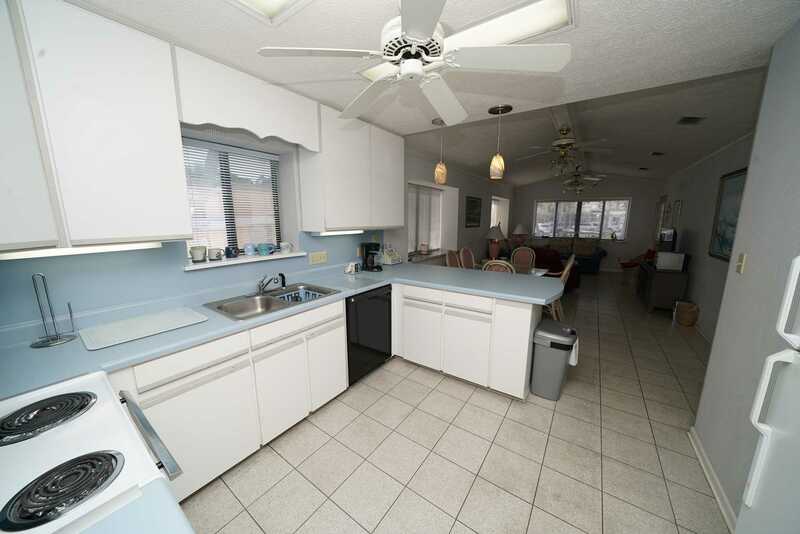 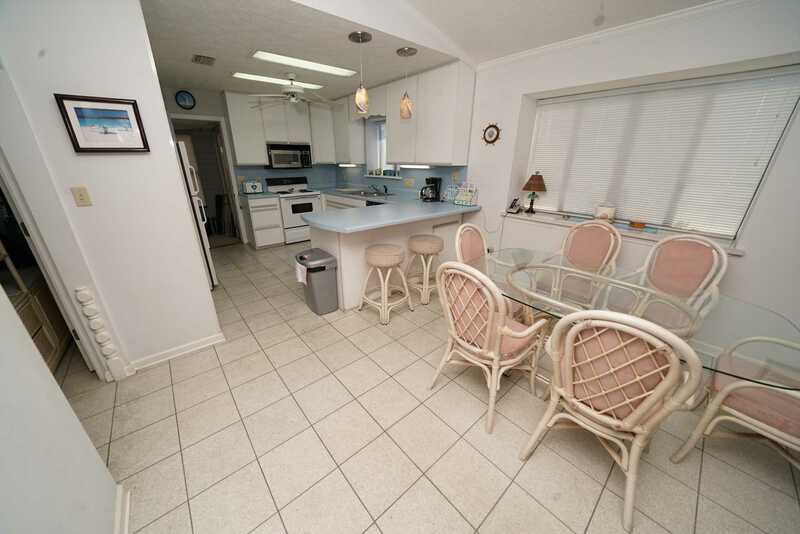 There is plenty of seating around the large kitchen table and a very nice breakfast bar. 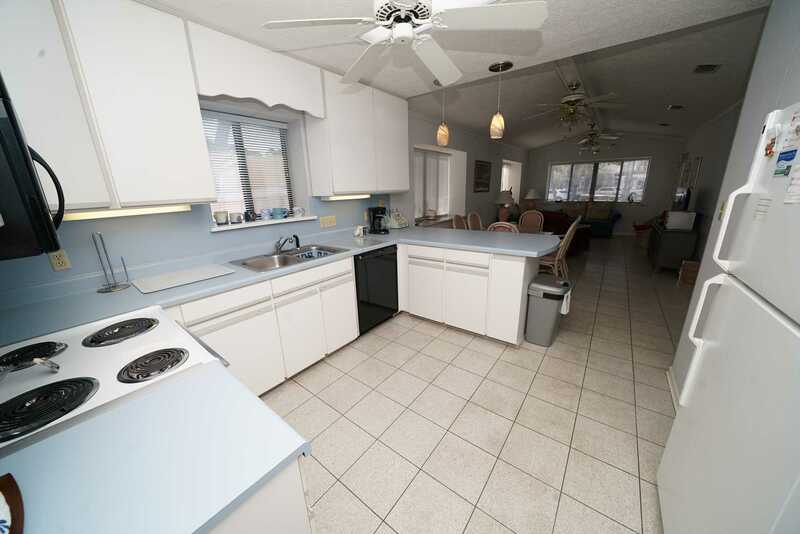 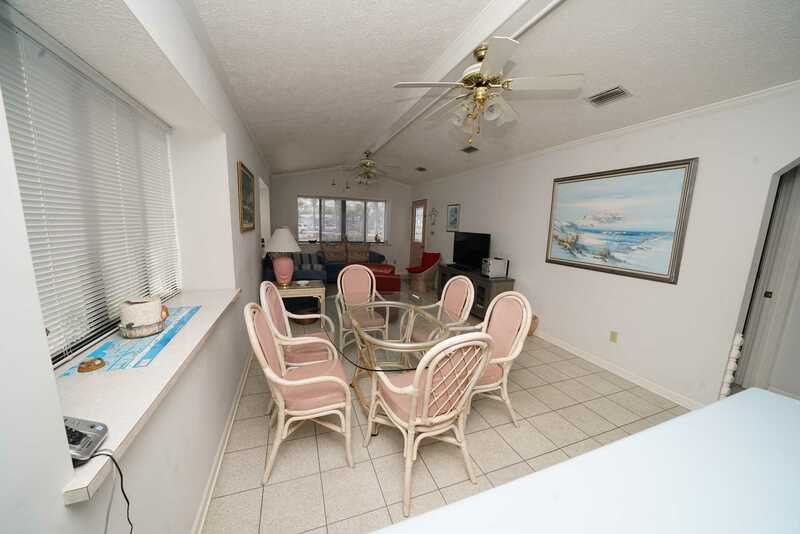 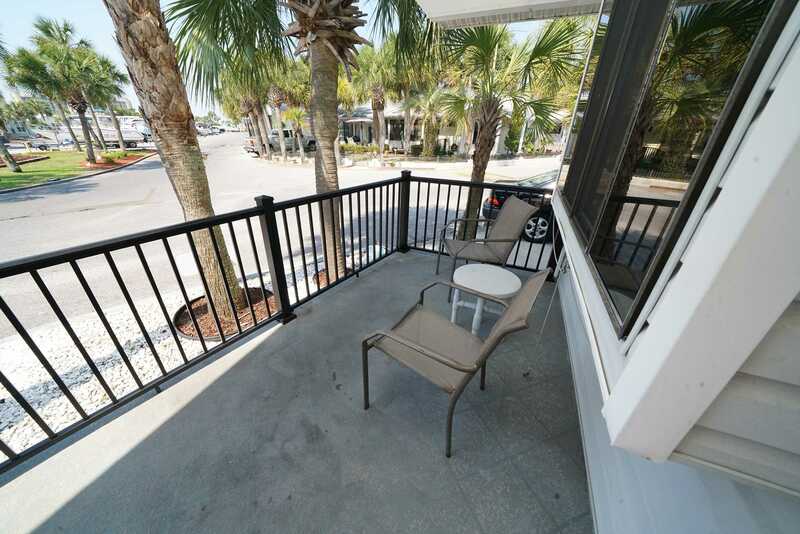 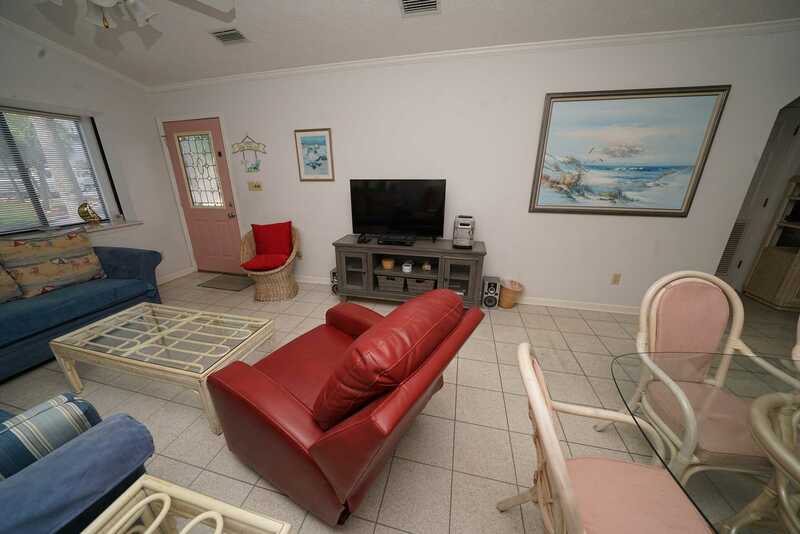 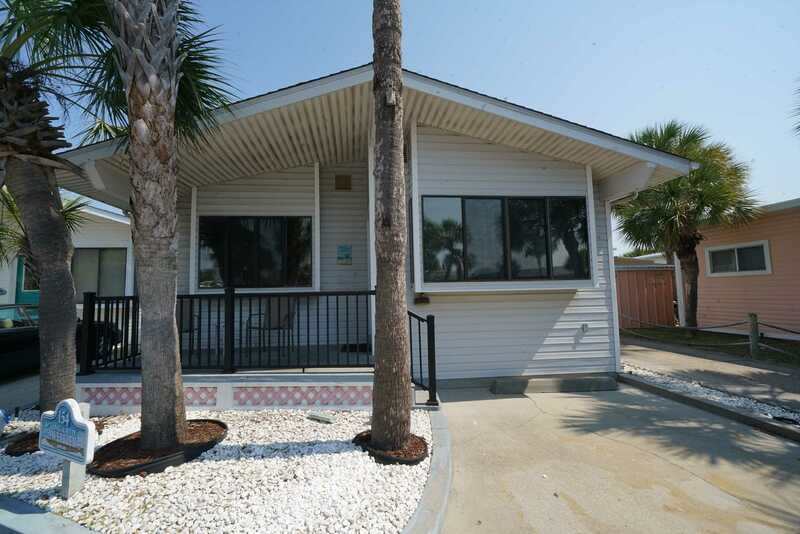 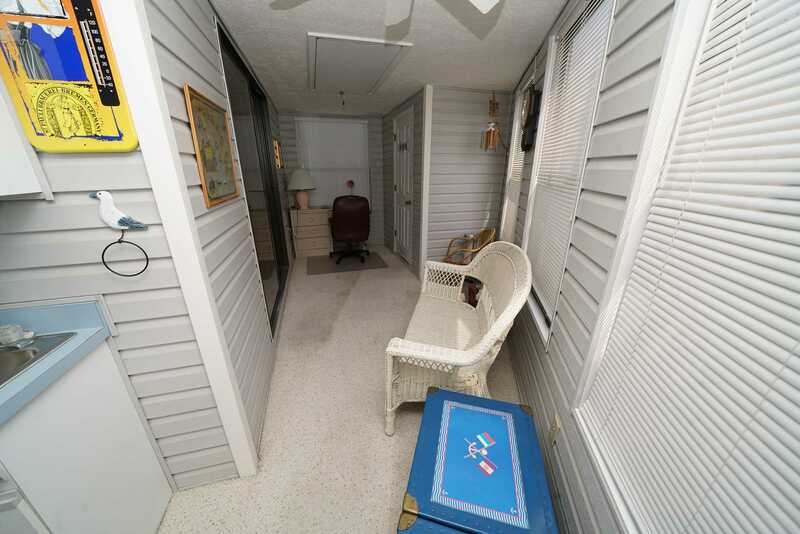 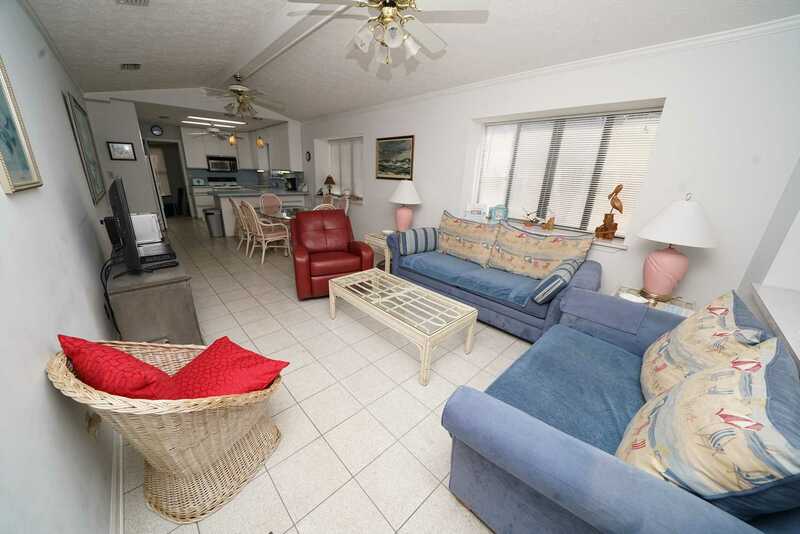 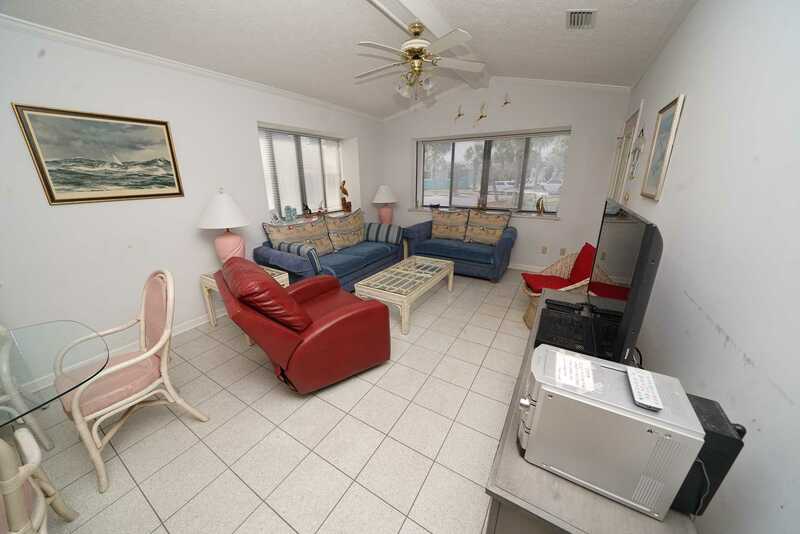 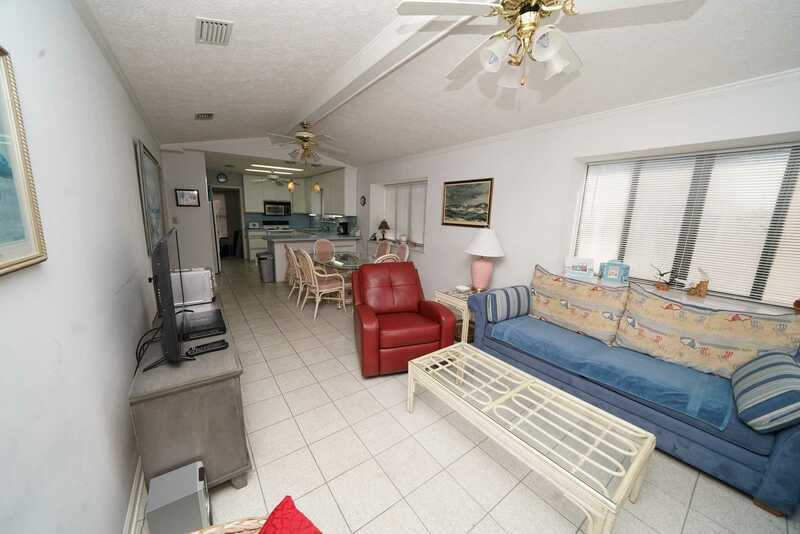 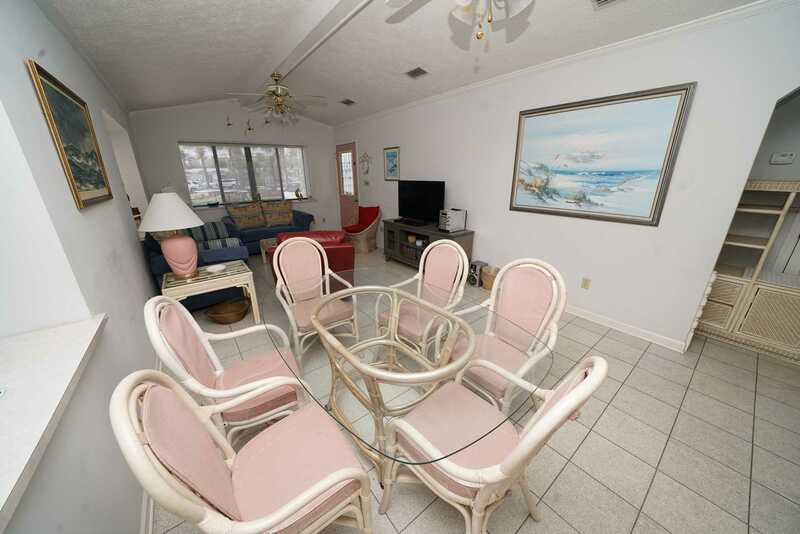 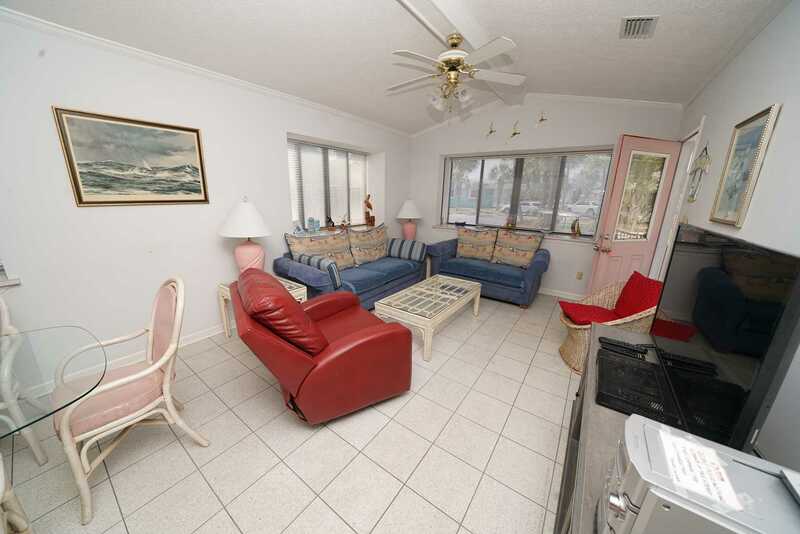 This home is just a short walk to the sugar sand beach!